Here it is! For your reading pleasure! 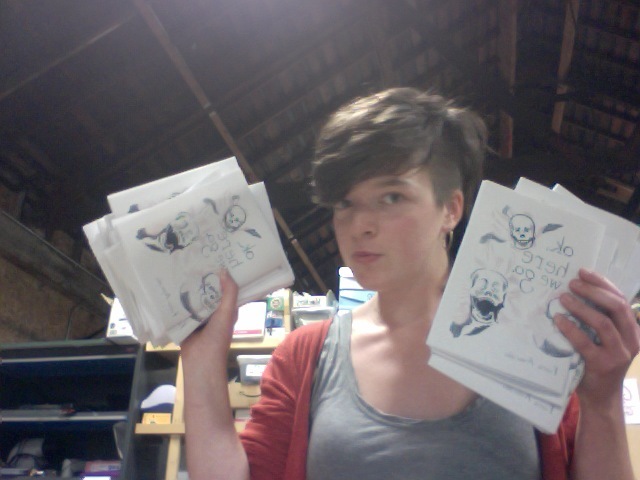 I’ve got 30 copies that will be at the first ever AmaZine fest tomorrow. It’s a mini zine fest/farmers market style fest for zinesters that the IPRC is going to try to do 2-3 times a year.